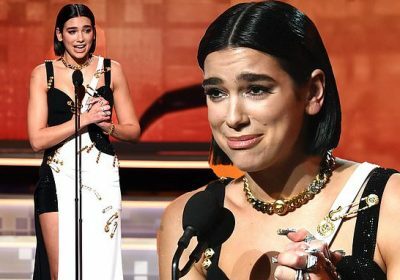 She had already won an award at Sunday Grammys ceremony, but Dua Lipa’s win for Best New Artist seemed to take her by surprise. The 23-year-old songstress covered her face in shock as she was announced as the winner for Best New Artist. 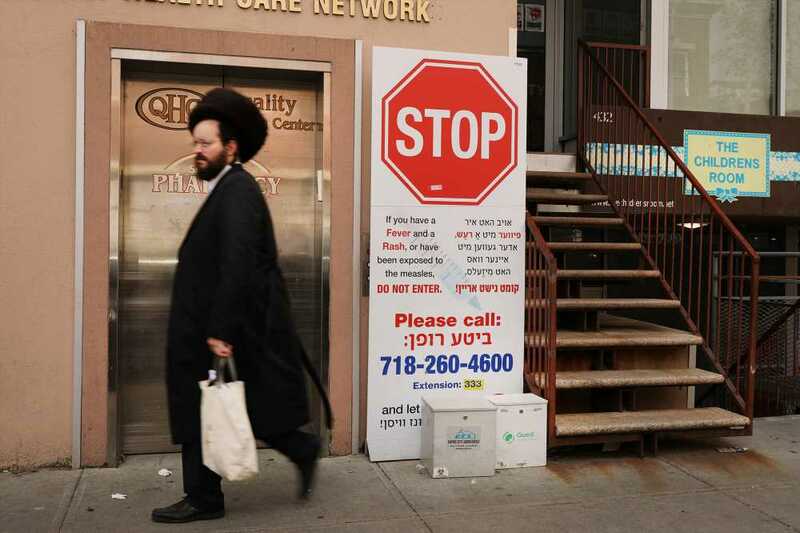 The London-born singer had been waiting nervously backstage after concluding a stirring performance with St Vincent. Dua appeared on the stage in an edgy black and white dress festooned with golden safety pins. His comments, an explanation for the lack of female nominees and winners at previous shows, were poorly received by audiences and musicians. The New Rules singer included a shout out to her fans who helped propel her to success. ‘I want to say a really big thank you to my fans, who have allowed me to be the best version of myself. I love you guys very much,’ she said with palpable emotion. The singer also saluted her family, who were in attendance at the ceremony. The most inspiring portion of the pop star’s speech came toward the end, as she battled against the swelling music attempting to play her off. 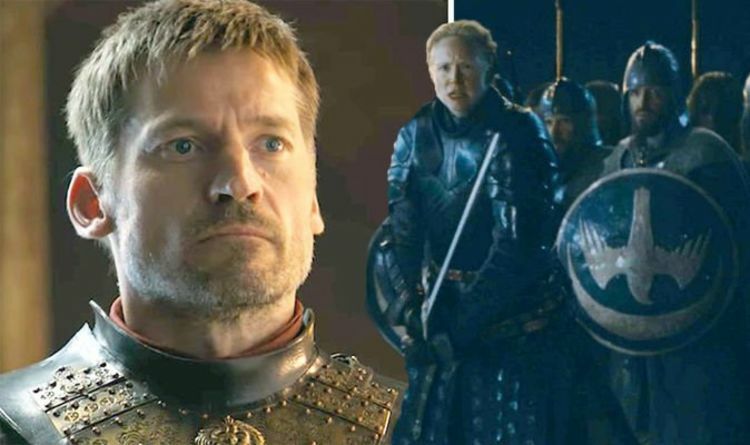 ‘I have one thing that I really want to say, for anyone that hasn’t realized how special they are to have a different story, a different background, a name that honors their roots because they just want to be normal, whatever the hell that means, just know that no matter where you’re from or your background or what you believe in, never let that get in the way of you and your dreams,’ she implored. Though the music was intended to drown her out, she persevered and it came to sound like the uplifting soundtrack to her special moment. After accepting her award, Dua got a chance to meet Portnow, whom she’d obliquely criticized during her speech. Dua competed for Best New Artist against Chloe X Halle, Luke Combs, Greta Van Fleet, H.E.R., Margo Price, Bebe Rexha and Jorja Smith. Earlier in the afternoon she also won Best Dance Recording for Electricity. 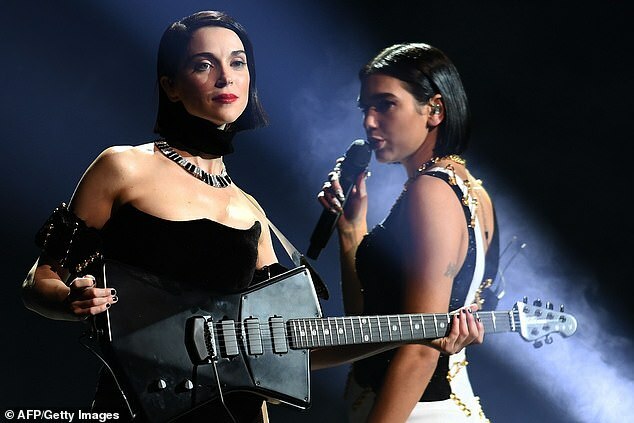 Prior to receiving her Best New Artist award, Dua performed a steamy duet with singer and guitar wiz St. Vincent. The guitarist, whose real name is Annie Clark, appeared on stage in all black with her custom-designed black guitar. She performed a rendition of her track Masseduction, which earned the award for Best Rock Song earlier in the evening. Dua then emerged from the shadows in her black and white dress, looking startlingly similar to the guitar hero with her own black bob. The two traded off on a shortened version of Aretha Franklin’s Respect, before the Best New Artist winner launched into her own song, One Kiss. St. Vincent provided some searing guitar licks to complement Dua’s vocals. Justin Bieber Gives Hailey Bieber a Piggyback Ride During an Impromptu Photo Shoot!